Inspired by raw audio recordings, this is a true story about Anna’s blind Dad. 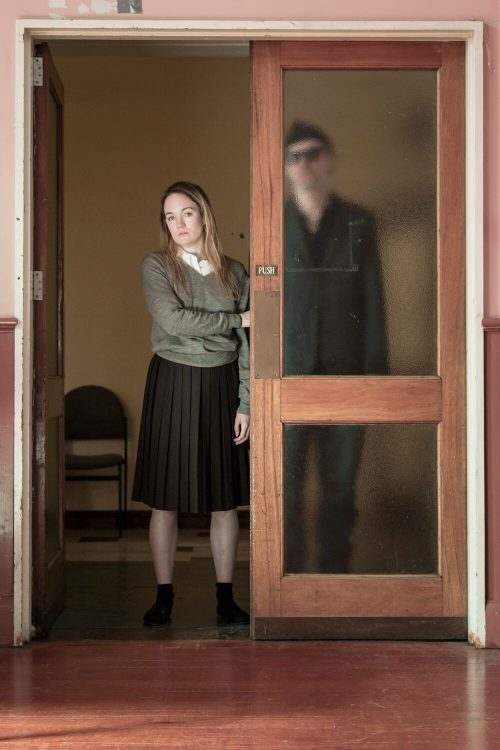 Examining misplaced pity in all its guises, this is an irreverent look at what happens when a parent loses his sight while his daughter loses her mind. A story about sight-loss, family dysfunction and all the embarrassing, awkward, ridiculous ways they try to get by in a sighted world with a blind Dad and a guide dog that’s just had a stroke.